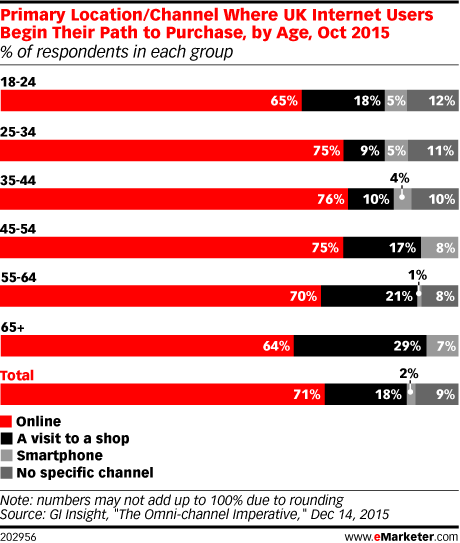 More than ever before, shoppers in the UK set out on their path to purchase via digital channels. However, where they make their final purchase is much more varied, with the digital element less marked. 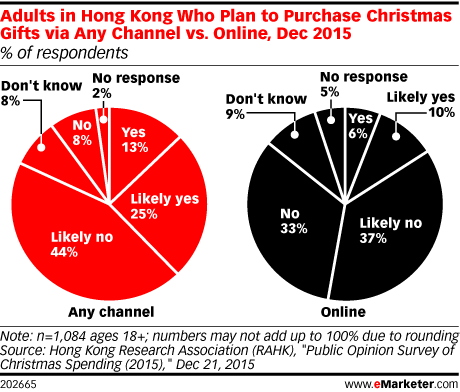 Only a minority of adults in Hong Kong had plans to give Christmas gifts last year—but buying the gifts online was an even more niche activity, according to research. eMarketer estimates that Spain was home to 17.5 million people who made at least one purchase via digital channels in 2015. This year, eMarketer forecasts that figure to reach 18.5 million, with 62% of all internet users in Spain spending a collective $17.9 billion on retail ecommerce purchases. Luxury brands were slow to take their marketing efforts digital, with many fearing they could not offer the kinds of impressive experiences on the internet that they were used to giving customers in person. But customer service has become increasingly important on luxury websites in recent years. 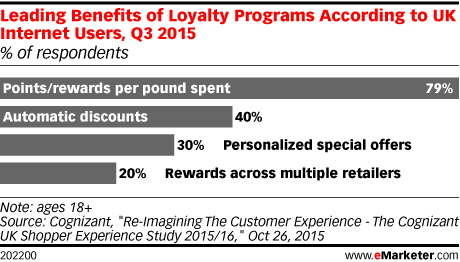 Loyalty program members in the UK want rewards, according to Q3 2015 research. Most internet users only belong to a handful of programs, and they want clear perks from them. 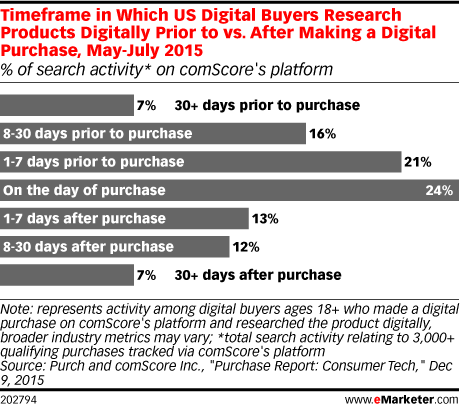 More digital buyers are researching products on the day of purchase than before or after it, according to 2015 data. Digital shoppers in Canada have made mobile a part of their path to purchase, but a solid majority of sales still come from the desktop, according to research. Organic search and referral traffic are helping to drive the most transactions. Shopping at brick-and-mortar stores has long been a rite of teen passage in the US—though socializing may be at least as important as the shopping itself. But teens, like millennials before them, now prefer shopping via digital channels, according to one survey.